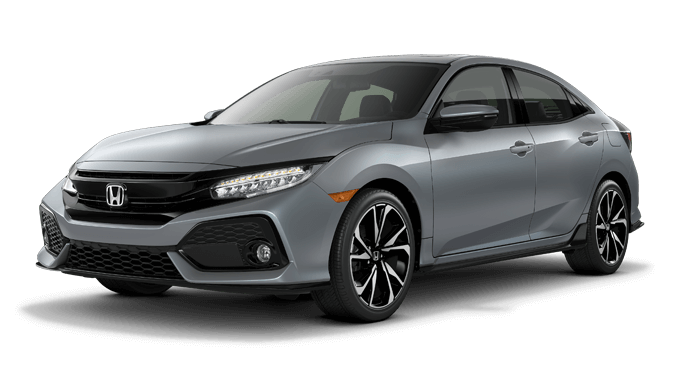 The 2019 Honda Civic Hatchback is quickly redefining what it means to be a hot hatch. 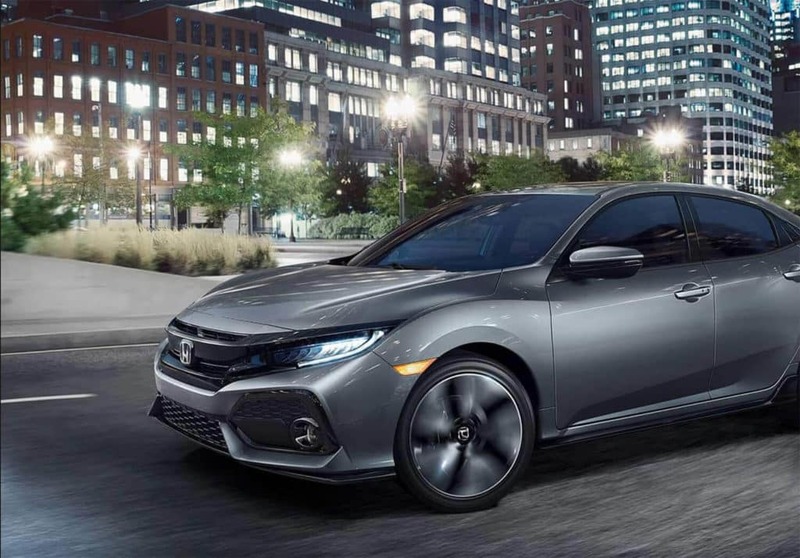 Sure, it meets entry level requirements such as innovative style and stunning performance. 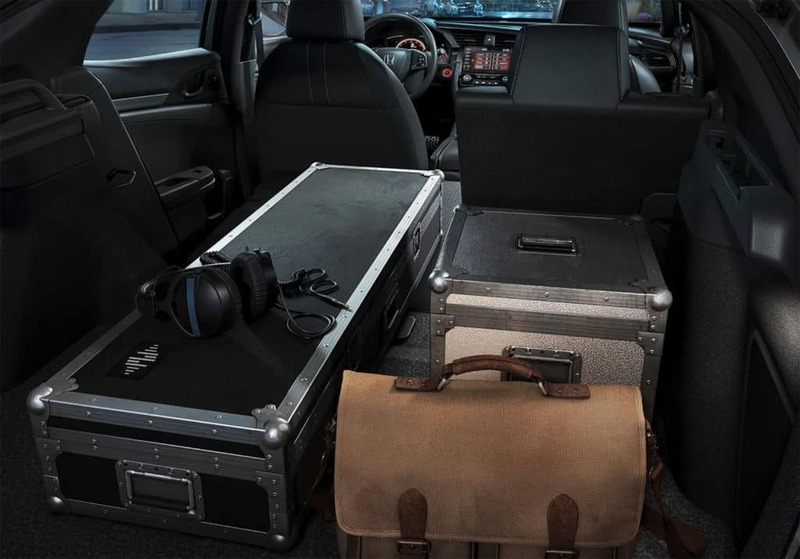 But Honda has chosen to elevate the segment with class-leading, EPA-estimated 31 city/40 highway/34 combined fuel economy* and up to 46.2 cubic feet of cargo space that would rival some compact crossovers. Its dynamic style speaks for itself with strategically placed features and oversized design elements, making it nearly impossible for the Civic Hatchback to go unnoticed. 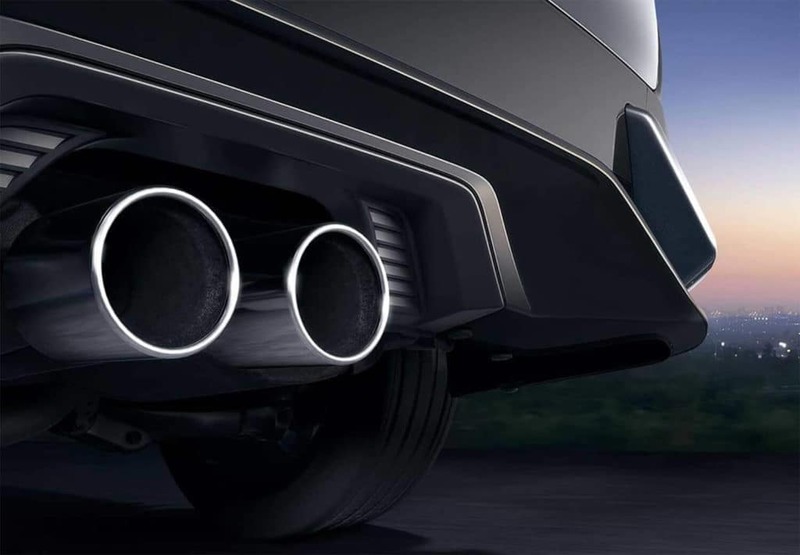 So let’s talk performance. Clearly, this hot hatch comes ready to play with a 174-hp, inline-4 turbocharged engine, but a wide stance and balanced chassis do their part as well. Rounding out this Euro-inspired ride is a MacPherson Strut front suspension, a multi-link rear suspension, and front/rear stabilizer bars. 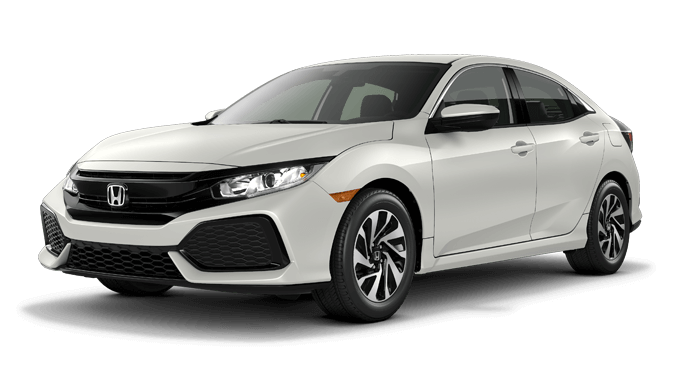 The 2019 Honda Civic Hatchback is fun to drive and your Mid-Missouri Honda Dealers want to show you why with a test drive today.